Who Can Ride On A Footpath in NSW? 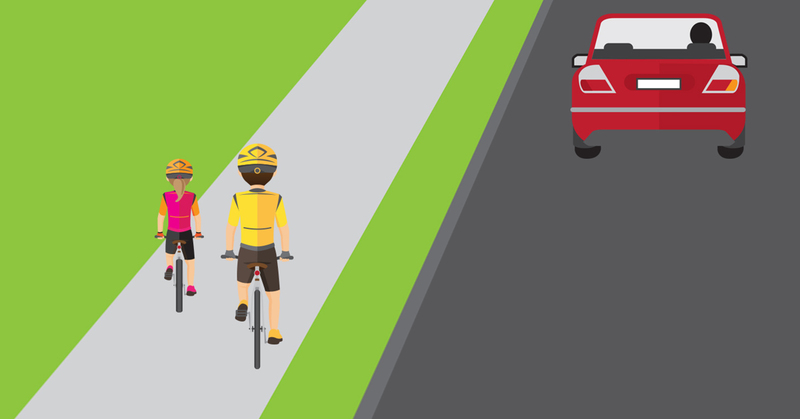 You can read the legislation in full here - Road Rules 2014, Part 15, Rule 250. Currently, bike riders need to hop off their bike and walk across intersections, unless at a signalised crossing where a bicycle lantern is provided. 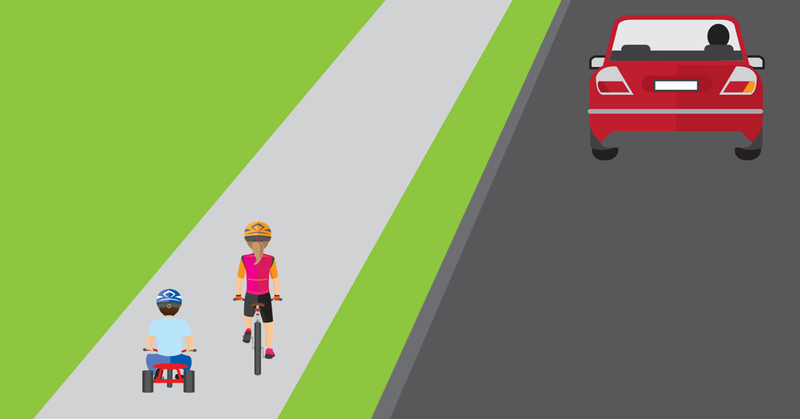 In many situations, a shared path or cycleway exists on either side of an intersection, but legally a rider must dismount and wheel their bike across the crossing. See below of who can ride on footpaths in NSW. An adult (18 or over) supervising a child under 16. Children on their parents bike. A person who has a medical certificate. 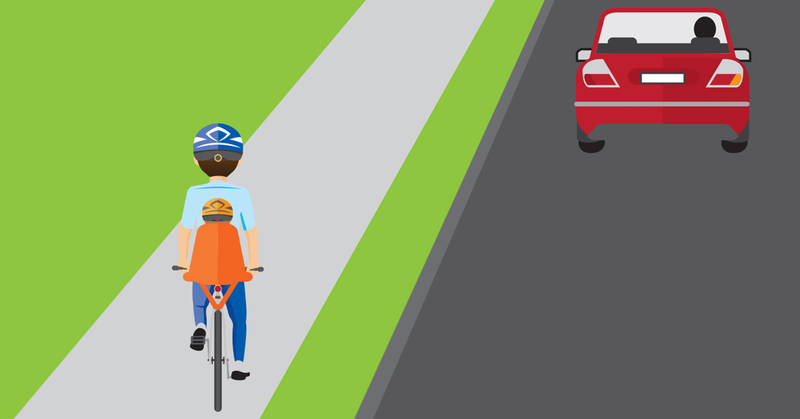 Bicycle NSW supports footpath riding for all ages in NSW. 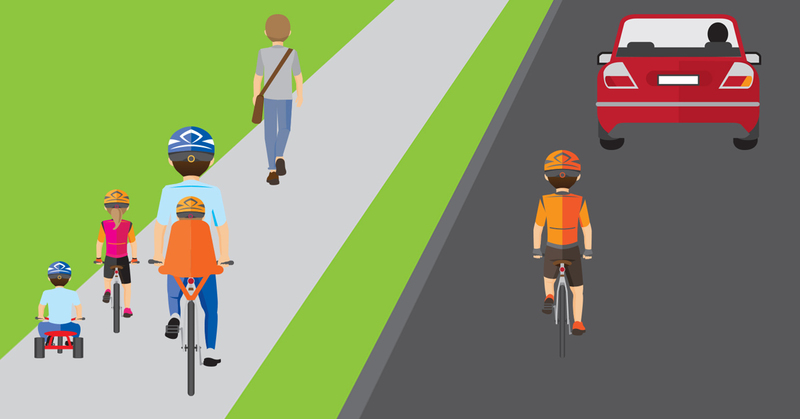 On Sunday July 23, the NSW Government increased the footpath riding age from 11 to 15. We do not believe this goes far enough. Read our full statement here.